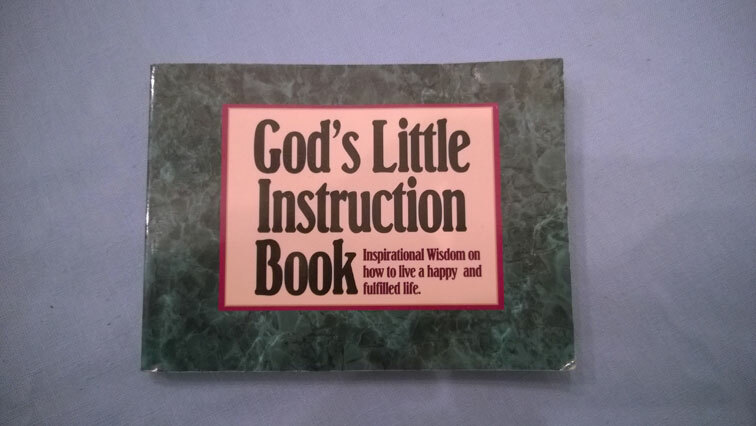 As you can see, this is God’s Little Instruction Book. It and its sequel, God’s Little Instruction Book II, are collections of simple inspirational material. On each page, they present a pithy saying and a verse from the Bible that is at least ostensibly related to the saying. During this study, I’ll be using each verse presented as a starting point, looking at it in context, perhaps bringing related passages to bear on it, maybe even or offering critical analysis or commentary on the inspirational maxim presented with the verse. Ergo: God’s Little Deconstruction Book. The first verse for consideration is Ephesians 5:33: “Nevertheless, each individual among you also is to love his own wife even as himself, and the wife must see to it that she respects her husband.” It’s the concluding verse of a controversial passage in which Paul teaches on marriage, and there’s a part of me that honestly does not want to touch it with a ten-foot pole. In fact, when I surveyed the chapter in All the Paul, I danced around it with a curt joke, focusing on a few of Paul’s other controversial statements. But as we begin the God’s Little Deconstruction Book series, I have unwittingly set myself up to confront it with no way out. Paul commands husbands to love their wives, and wives to respect their husbands. And those commands admit of an uncontroversial enough explanation: it’s good to respect others, and it’s good to love others, especially so in the closest human relationship you will have in this lifetime. One might speculate that in the church at Ephesus, husbands were respecting but not loving their wives, and wives were loving but not respecting their husbands, so perhaps Paul meant his instructions to fill in the deficit. The fact is, Paul consistently puts the husbands in the shoes of Jesus Christ himself, and not once in the passage does he do the same for the women. He prescribes a hierarchical relationship in marriage in which each wife is under the authority of her husband, as the church is under the authority of Christ. Both men and women are fallible, yet both men and women bear the image of God, as we’ve previously discussed, but Paul’s authority structure here seems a far cry from that female-affirming theology. As I noted, it’s controversial, and thank God that Paul holds husbands to the high standards of loving their wives as completely and sacrificially as Jesus Christ loves his people, serving them and even being willing to die to secure their well-being. Frankly, without that high bar, I believe his theology here would be unconscionable. If the passage remains unsettling or distasteful for you, I honestly wouldn’t be surprised. It is a hard teaching, and who can accept it? But that’s why I included verse 21 in the mix. There, Paul states, “Be subject to one another in the fear of Christ.” All of us in the body of Christ are to be subject to each other. We’re supposed to serve and obey one another. I do think that social and church organizational structures have their purpose, and order is useful when it’s not perverted by a lack of love. But at the end of the day, we’re all equal before God, husbands and wives alike. Maybe you’re still not entirely satisfied, and maybe you still have questions. That’s okay. So do I. 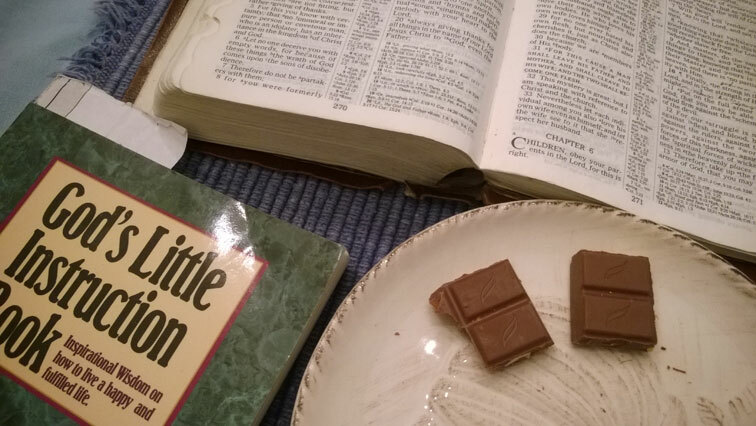 Posted in Ephesians, God's Little Deconstruction Book, New Testament, Topical Studies.Tagged bible, christianity, church, devotional, Ephesians, feminism, literary criticism, marriage, paul, skeptic, theology.